magine waking up one morning and noticing your smartphone is missing. Really missing, not just buried under your blankets or abandoned in a coat pocket. Now imagine that happened to every single smartphone user. One of the most common criticisms about 21st century society is our dependence on technology, particularly smartphones. It’s no secret many of us rely a teensy bit too much on our mobile devices and, perhaps as a result, we’re abandoning some real world know-how in favor of convenience. Here we consider what most of us would essentially have to relearn without access to smartphones. 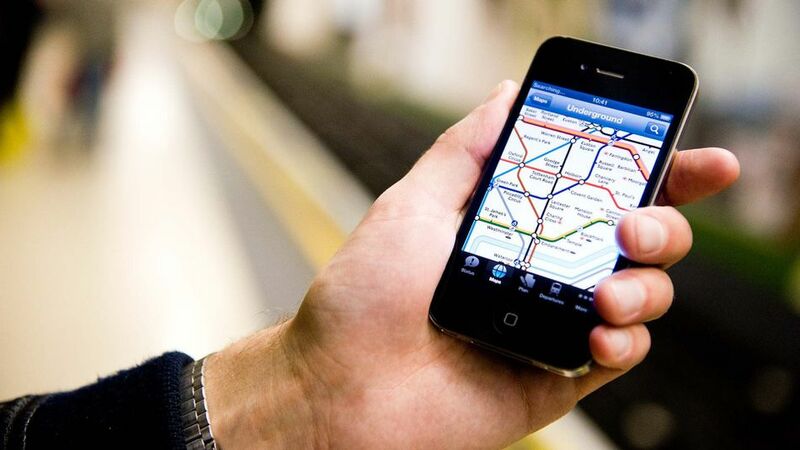 Smartphones have become our maps, compasses and personal navigators. How far is the apartment from Walgreens, again? This seems too far. Unless you’re the proud owner of a pocket mirror, most of us use our smartphones to check ourselves out. Have you checked lately? You should check. Good luck making a phone call to anyone besides the current residents of your childhood home. If you still check outside your window every morning, you’re better than most of us. What’s an appropriate tip on a $40 check? Is $0.26 okay? Though some of us are still firmly team clock radio, millions of smartphone users would hibernate through winter without their cheerful island ringtone to wake them up. When double dates turn awkward, our phones become our happy place. Away from all the uncomfortable silence and the lack of topics to discuss. Autocorrect is super helpful (albeit sketch), but where would you be without your phone’s red squiggly line, patiently letting you know that you’re a terrible speller? In a bad place, that’s where. Every appointment you’ve ever had is stored in the history of your reminders app. Your college GPA rests precariously on the continued survival of your note-taking app of choice. Sometimes, good, old, easily lost, highly flammable paper is the best option.